GARDAÍ ARE CARRYING out searches in five counties this morning as part of an investigation into a multimillion euro fraud network. The operation is being led by the Garda National Economic Crime Bureau, which is investigating the activities of a West African criminal network suspected of being involved in the laundering of €14.6 million in criminal proceeds through Irish bank accounts. Assisting the Bureau are gardaí from the Northern, Eastern and Dublin Metropolitan Regions, along with officers from the Garda National Drugs and Organised Crime Bureau, and Armed Support Units. Among the matters under investigation is the possibility that laundered money may have been used by this criminal network to fund the purchase of property and other high value items across the country. 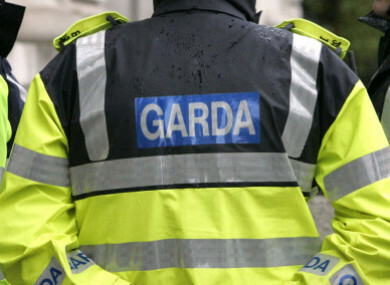 Email “Searches carried out in five counties in crackdown on multimillion euro fraud network”. Feedback on “Searches carried out in five counties in crackdown on multimillion euro fraud network”.